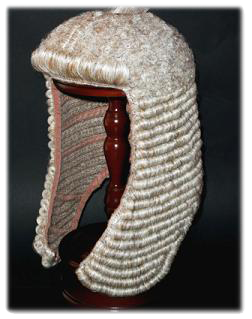 Our judicial wigs are made to the highest standard expected for judges. 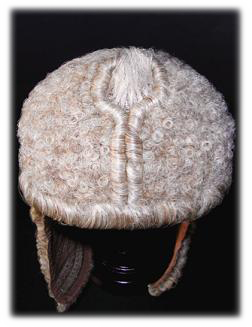 Because we only supply legal wigs, we scrutinize all aspects of these important items of judicial attire and guarantee them unequivocally. 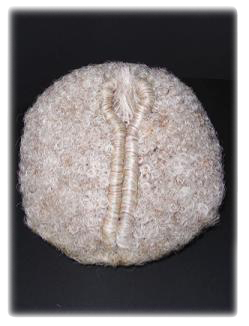 Our bench wigs and full-bottom wigs have been expertly hand made from the finest quality horsehair by craftsmen using traditional methods. 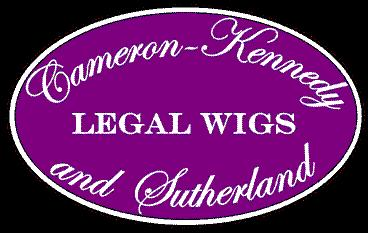 Our bench wigs take around two weeks to make and the full-bottom wigs almost three weeks. The workmanship in these complex pieces is second to none - expertly made to a well-established design. 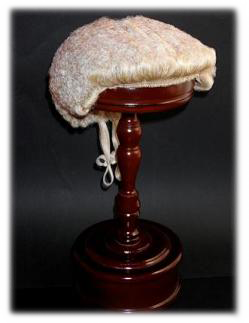 For our judicial wigs we have selected a colour that is sartorially classic without being either drab or too blonde. Naturally we can also have bespoke wigs made to order for the same price if members would prefer a particular colour or style. All wigs are shipped carefully packaged to ensure no damage during transit. We have an excellent understanding of Government purchasing requirements and will provide highly competitive tender pricing on a fixed price lump sum basis. Purchase orders for Government clients are not necessary, as we are happy to supply on invoice. We will also provide samples as required. 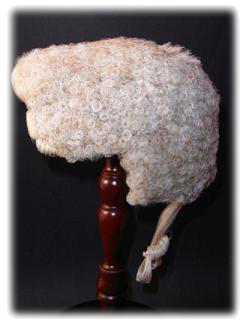 As most Government agencies clasify bench and full bottom wigs as "attractive and portable" items, we can also affix special permanent labels to our wigs for asset management purposes if requested. 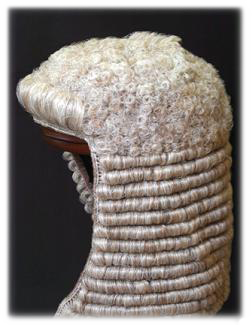 You will not find better value-for-money judicial wigs.